The result comes after Fiji thrashed Samoa 16-38 in Apia last Saturday following hat-trick of tries from Henry Seniloli. Earlier, Samoa entered Saturday's game one point behind Tonga and were in a desperate search for a bonus point. Despite, having a 16-14 lead at half time, Samoa could not quite hold on to their advantage as they failed to add any point in the second half and instead conceded 24 points to Fiji, who maintained their position at the top of the table with four wins from as many games. 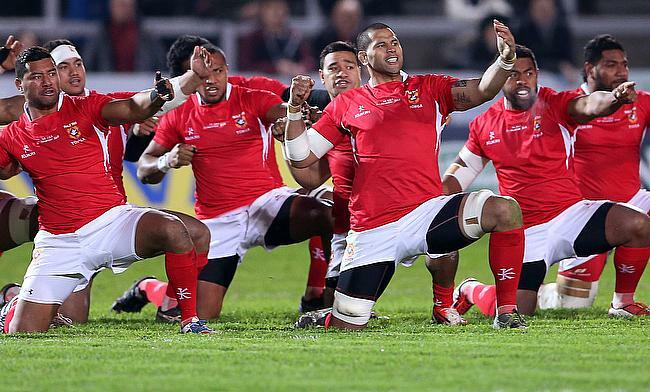 Tonga will now join England, France, Argentina and the United States in Pool C in the showpiece event in Japan. Meanwhile, Fiji, who finished the tournament as the top ranked Oceania team joined Pool D which already had Australia, Wales and Georgia while the final team will be either Canada or Uruguay. Fiji captain Akapusi Qera is pleased with his team's progress in the Pacific Nations Cup. "I want to thank all the boys for all their work over the past seven weeks," said Qera. "It's a good feeling. It's why we play rugby. You want to win silverware and to win the PNC title is a big bonus."